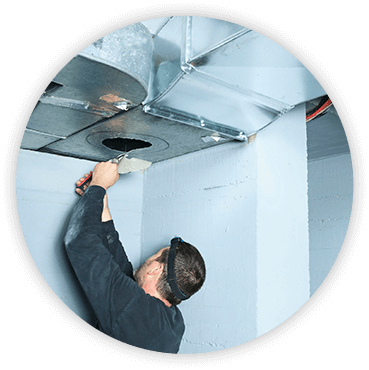 Shemtov Systems offeres complete duct system installations to service an existing or new addition. Manual J and duct pressure testing are available. Shemtov Systems will design and install a complete duct system to service an existing or new addition utilizing manual J calculation, for complete new homes we will consult and coordinate with mechanical engineers. We will install the system according to local and international energy codes, we will get the job permitted and approved by your local government. Duct Systems Design & Installation https://shemtovsystems.com/duct-systems/duct-systems-design-installation/ 4.0/5 based upon 9 reviews.